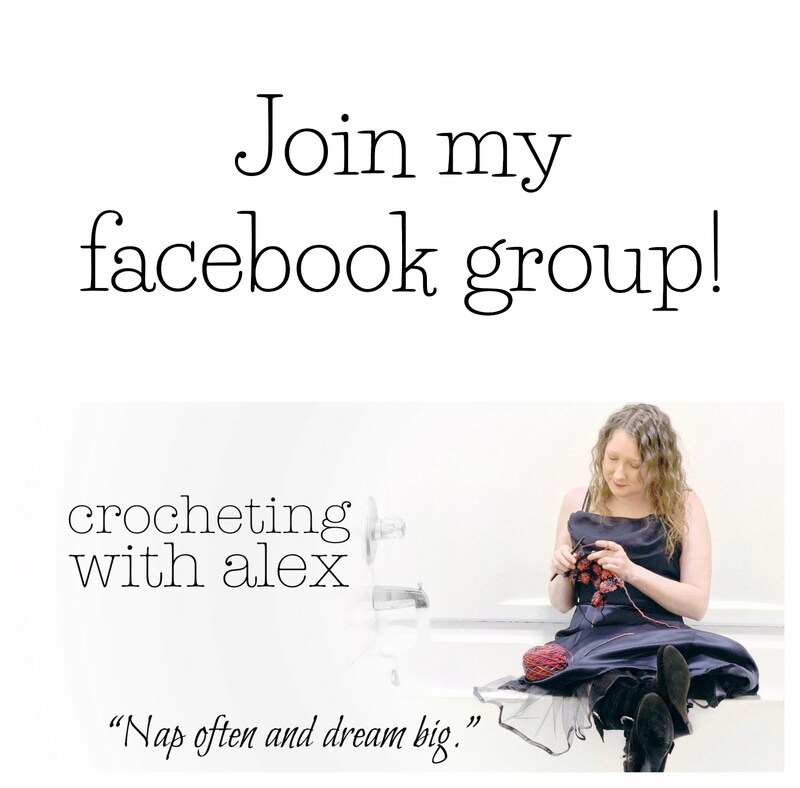 With Alex: Christmas In July Sale! Hello! 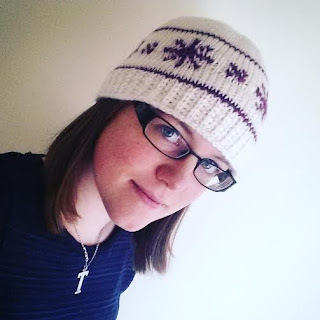 It's the end of July and I know a lot of crocheters are already starting on Christmas presents for their loved ones so I thought that I would have a Christmas In July sale! 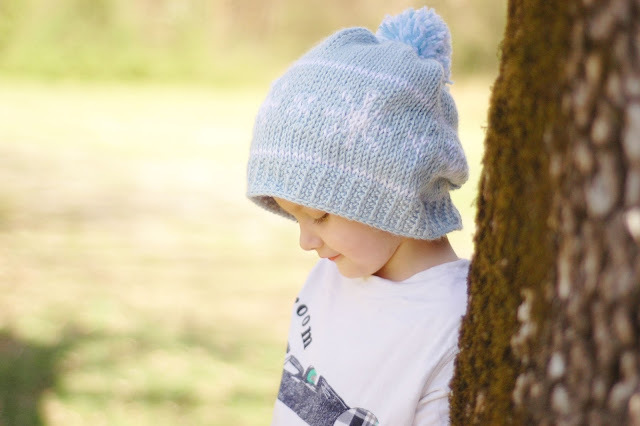 From now until midnight on July 31st, the I Wish It Would Snowflake is 50% off! Just use the coupon code: SnowflakesInJuly to get the discount! 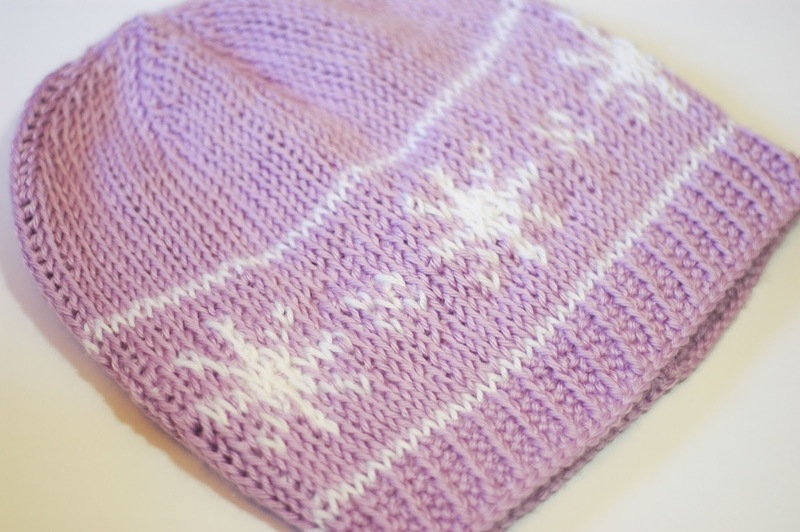 The I Wish It Would Snowflake Hat is an intermediate Tunisian crochet pattern. 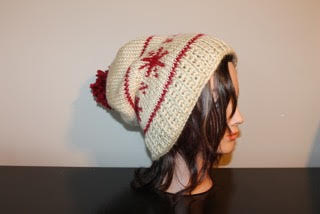 It is so cute and comfy, if it's not snowing, you'll wish it was! 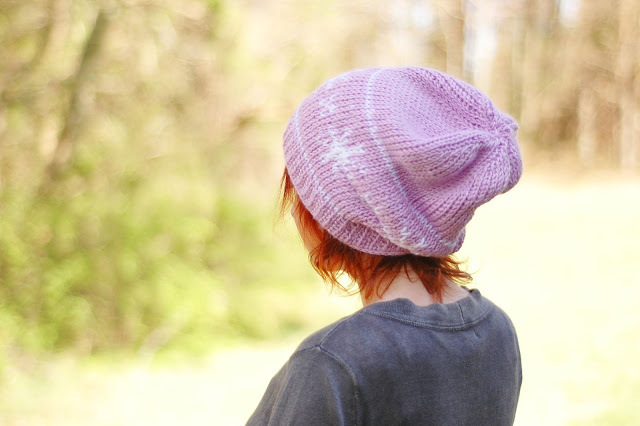 The pattern has been tested by testers and it's full of picture and video tutorials! 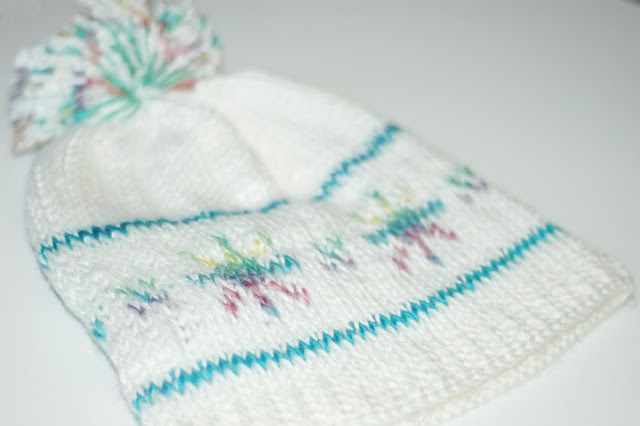 For a review of this pattern by one of the testers, click here. I hope ya'll like this pattern! Coming soon: The Wish It Would Raindrop Hat! 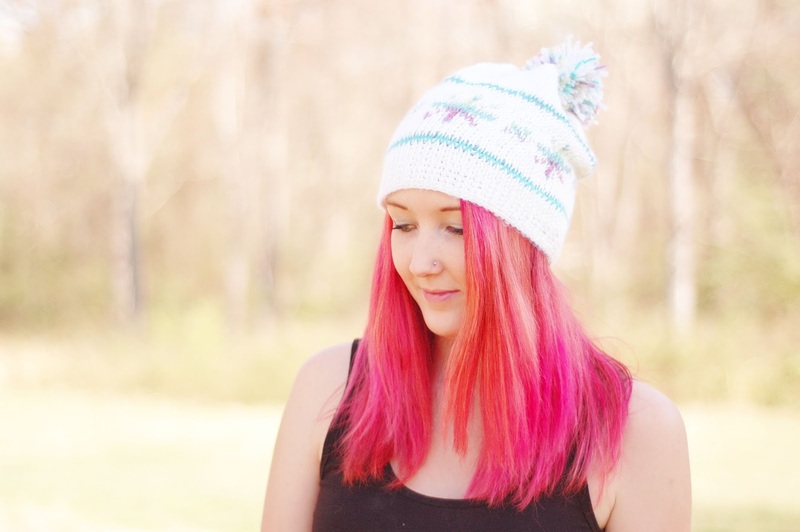 Click here to learn how you can be a pattern tester for my newest hat design! My Newest Yarn Dying Experiment! 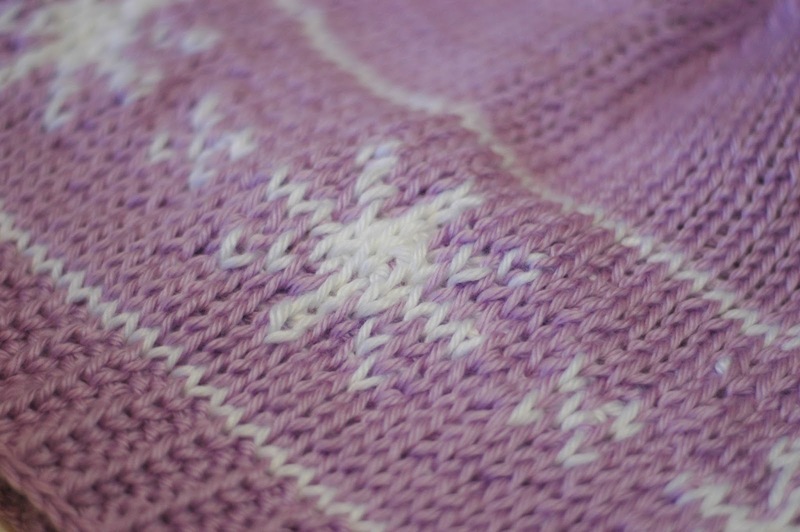 Dying Yarn and Breaking Violet!